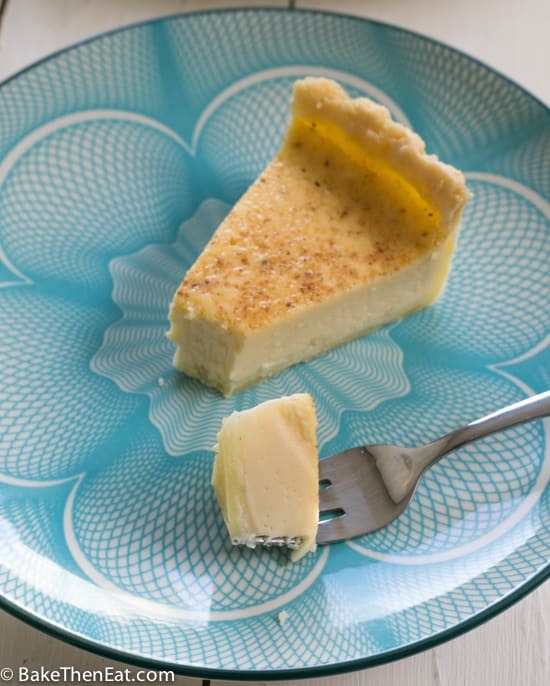 This Super Simple Old Fashioned Egg Custard Tart is a dessert from my childhood. You used to be able to find slices of it in bakeries, on school menus and in restaurants. It has fallen from favour over the years. Being deemed old-fashioned and boring. But I still love it! There is something so lovely about its simplicity. A smooth, creamy custard with a hint of nutmeg in every bite. 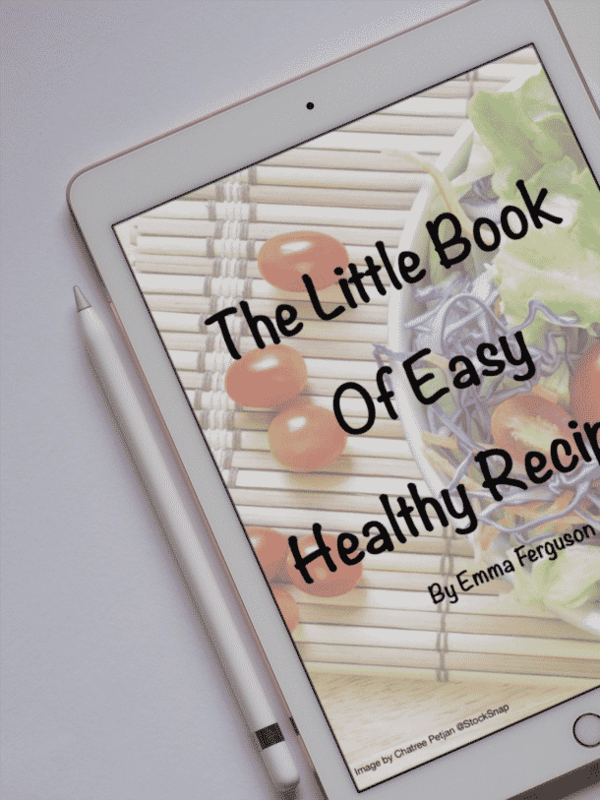 In this version, I have simplified the ingredients and taken a pinch of the richness out. Traditionally the custard is a rich mix of egg yolks and double cream, but my version is ever so slightly lightened up. As I just mentioned traditionally this is just a mix of egg yolks and double (heavy) cream, making it super rich and decadent. I wanted to lighten mine up a little so I wouldn’t feel so guilty enjoying this egg custard tart on a weekday night. I used a combination of whole eggs and yolks and instead of all cream, I used some milk instead. As this is a custard filling, I did need to use some cream but I reduced it down as much as I could. I used semi-skimmed milk I think my American friends call it half fat milk or possibly 2% milk. Try not to go any lower in fat, because this is a custard and it does need some fat in it for it to retain its creaminess. I am not sure it would set without the cream and the small amount of fat in the milk. 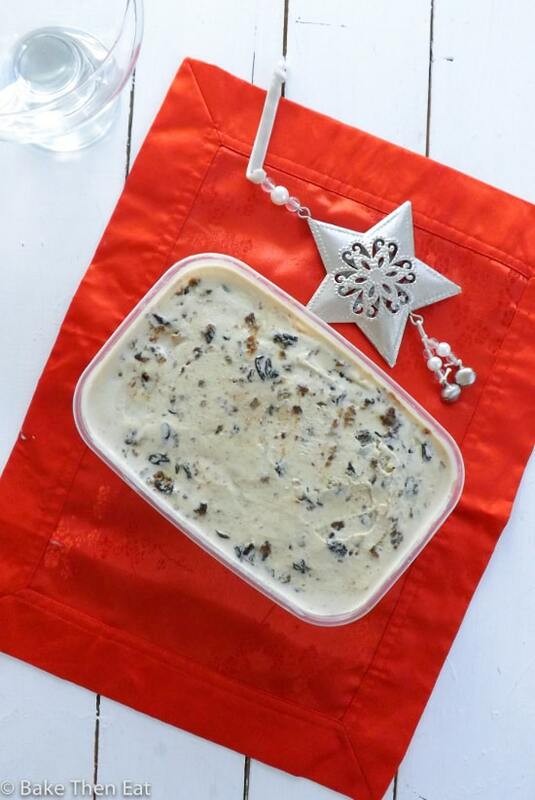 To keep the custard flavour rich I infused the milk and cream with a vanilla pod and its seeds. It gave the filling a really lovely vanilla sweetness. 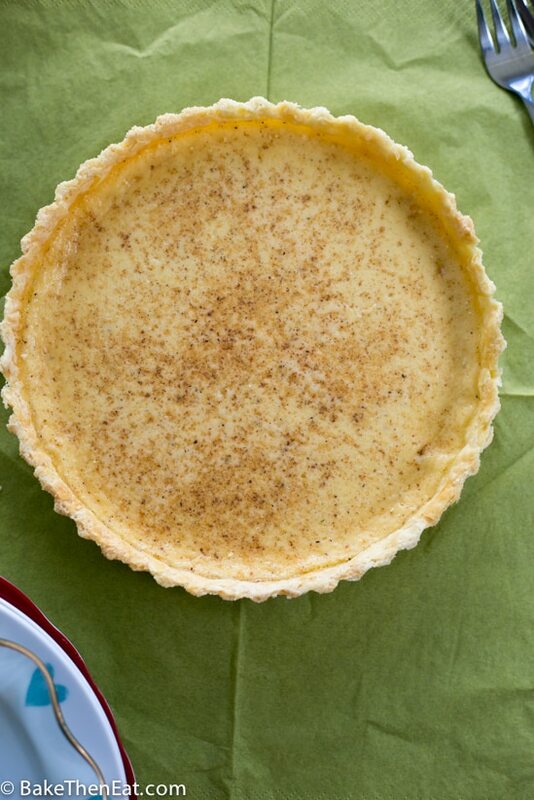 The top of this tart is sprinkled liberally with grated nutmeg. 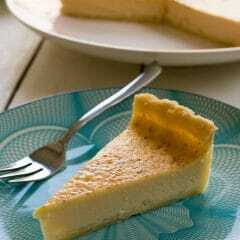 The smell and taste just take this egg custard tart to another level. Traditionally these tarts have always had nutmeg in them, I don’t know why, but I do know it tastes lovely. 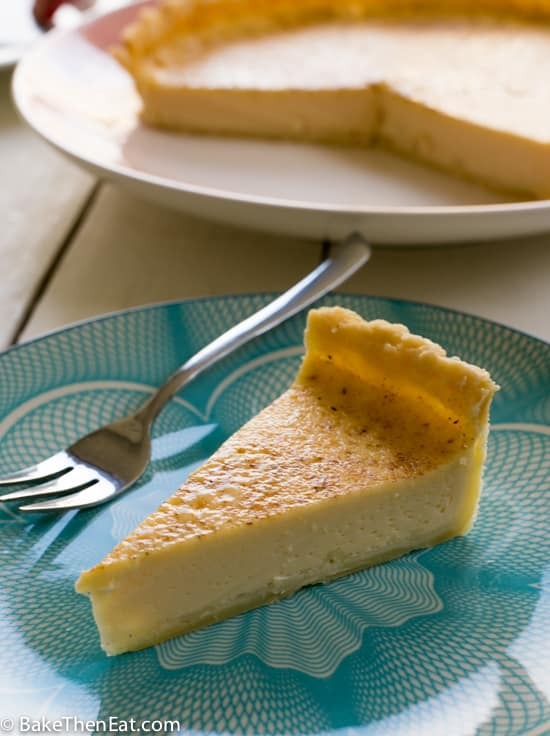 Simplified egg custard tart, easy to make and a super tasty elegant dessert. Roll out your pastry and line an 8 inch/20 cm loose bottom pie dish. Cover the pastry with baking foil or parchment and fill with baking beans or uncooked rice. Blind bake your pastry for 20 minutes. Meanwhile, warm the milk and cream along with the split vanilla pod in a small saucepan. Warm it until it is steaming, do not allow it to boil. Then take it off the heat and allow it to infuse for 15 minutes. Remove the beans or rice and the foil and place the pastry case back into the oven for 5 minutes. Take the pastry case out of the oven and reduce the heat to 150C/300F/Gas mark 2. Using one of the spare egg whites, brush a thin layer of it over the inside of the case and pop it back into the oven for 5 minutes. This will help prevent a soggy bottom. Lightly whisk the eggs, and yolks together along with the sugar. Once the milk and cream mixture has finished infusing pull out the vanilla pod. Scrape out all the seeds and stir them into the milk-cream mixture. Pour this mixture into the whisked eggs. 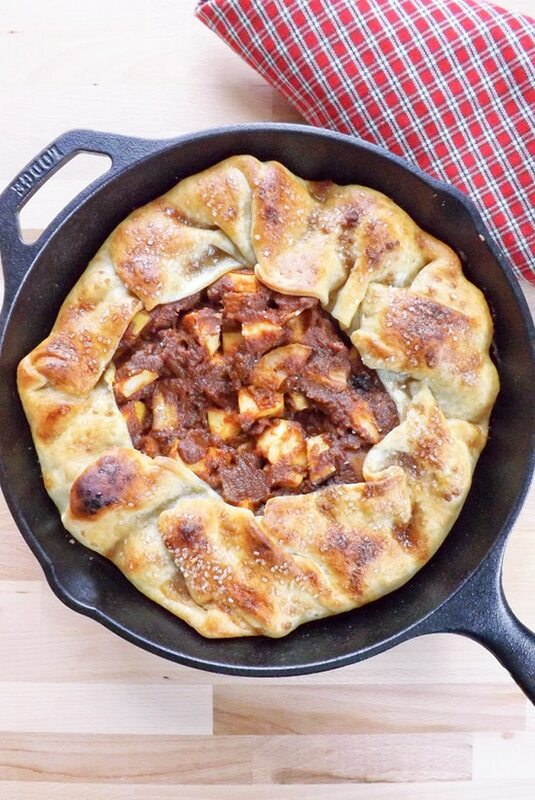 For ease place your pie dish on a baking sheet and carefully pour in the filling. Grate the nutmeg all over the top of the tart and carefully place it into your oven on the middle shelf. Bake for 40 minutes before checking on your tart. It should be set with a slight wobble in the middle. Allow the pie to cool down fully at room temperature. This is important as placing it in the fridge before it is at room temperature for some reason can stop the filling being so smooth and creamy. The sudden temperature change just changes the consistency of the filling. Once completely cool this pie needs to be kept in the fridge and consumed within 3 days. I used ready-made pastry. As I just don't enjoy making pasty from scratch and I find is a lot faster. But by all means, use homemade pastry if you wish. That’s a brilliant smooth custard tart! how very luscious! this is my favorite kind of pie–creamy and subtly spiced and delightfully rich! 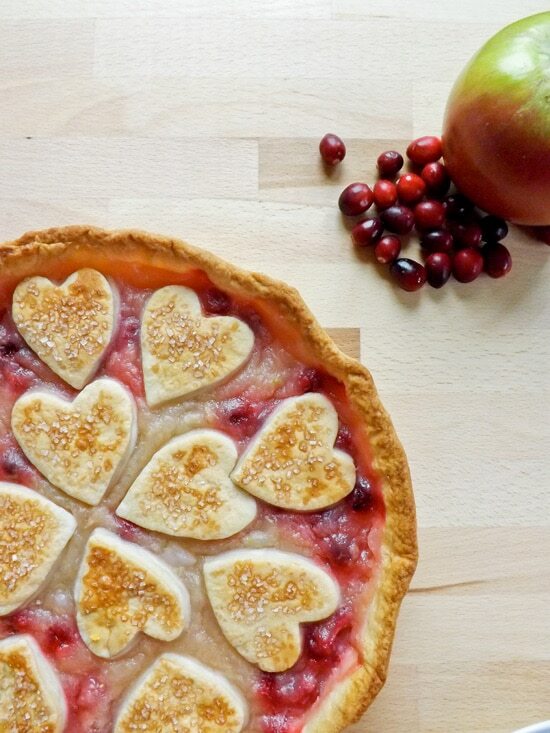 Oooo I love nutmeg in baked goods – this pie sounds lovely!! Nutmeg does have a lovely flavour, thank you, Ashley. Such a nice dish! 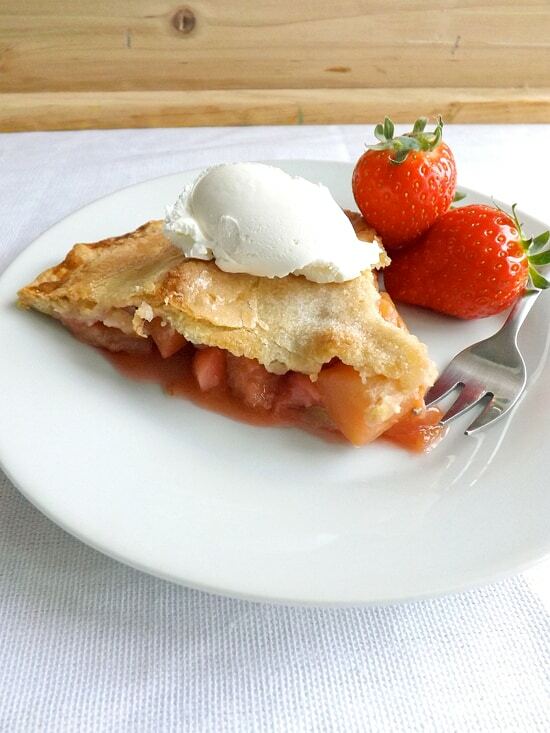 Haven’t had this tart in ages — need to make it again. 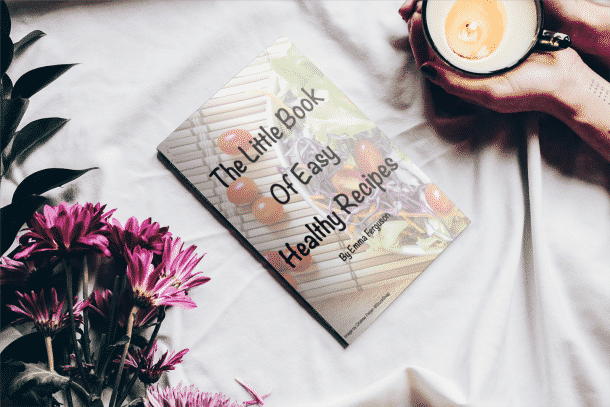 Your recipe looks excellent — thanks. This doesn’t look old-fashioned or boring at all! It looks DELICIOUS! Custard is one of those comforting foods that reminds me of my childhood too! I am going to dream of Egg Custard Tart for the rest of the day 🙂 Have a wonderful weekend ahead, Emma! Thank you, Miriam, there is something about custard that just screams British childhood! Emma – this reminds me so much of my Nana. She used to make custard and custard pie whatever we could visit. The use of nutmeg is probably the most nostalgic part of the dish. I can’t wait to try this! Custard and nutmeg are such great partners, thanks, David. That’s a perfect custard tart! I muss bake one soon 🙂 Really love that smooth egg filling.